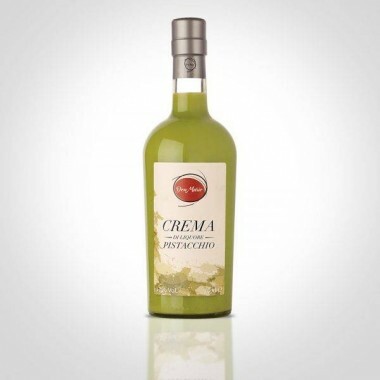 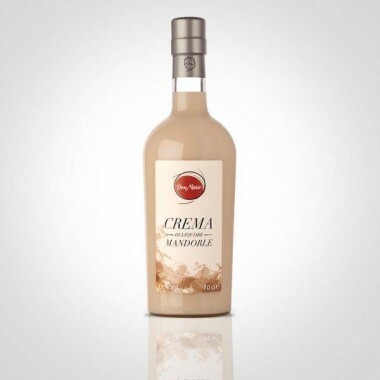 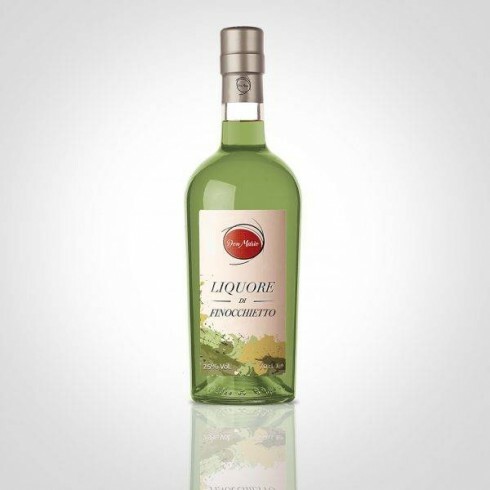 Liquore di Finocchietto - Don Mario – Fennel liqueur offer | Saporidoc UK. 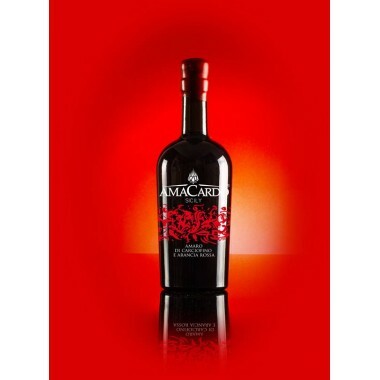 Ingredients Water, alcohol, sugar, fennel infusion (50%), natural flavors. 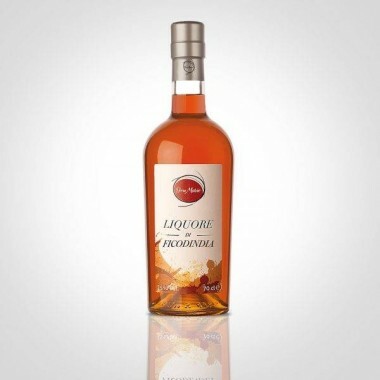 The Liquore di Finocchietto is made by Don Mario based in Santa Venerina outside of Catania on the eastern slopes of Mount Etna. 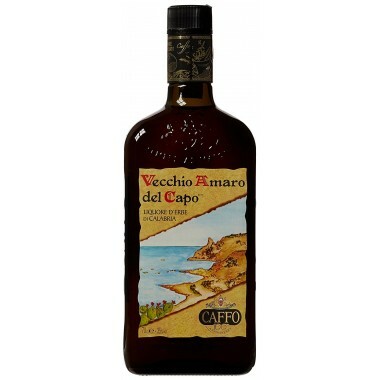 This Liquore di Finocchietto has a voluptuous and dense consistency. 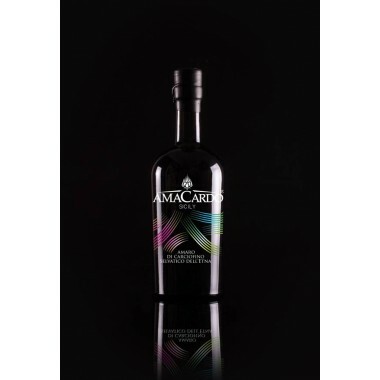 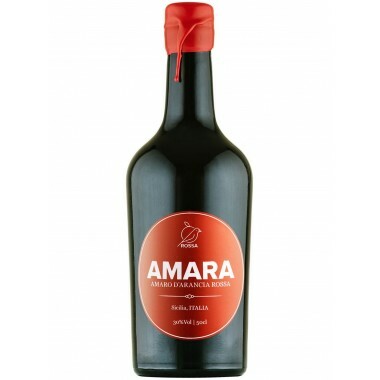 Made from Sicilian fennel Don Mario promises a great tasting experience drinking this real Sicilian liqueur, which he says has a taste including the spirit of Sicily.